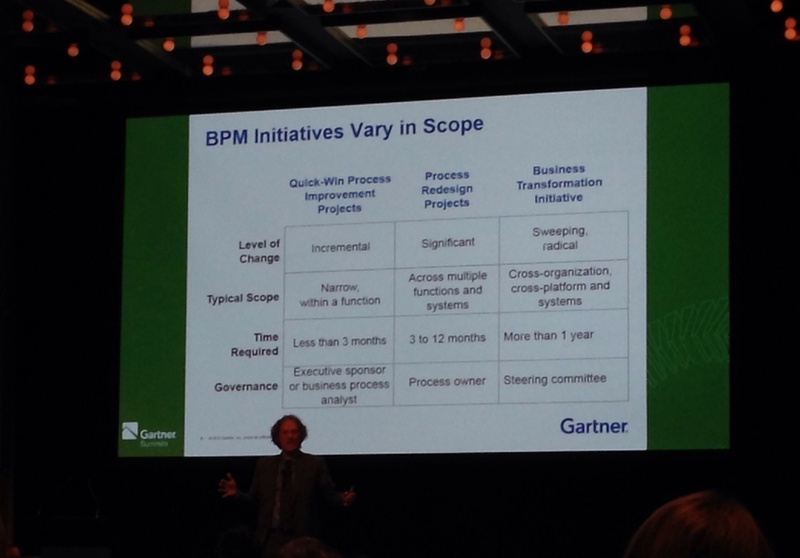 Great to hear Marc Kerremans from Gartner talking at the Sydney BPM conference about the scale of BPM initiatives, the capabilities required and how to use them as you improve your maturity level. Click HERE for Original Article that appeared in the Financial Observer. The current approach to managing supply chains through process maps and procedure documents needs to be put out to pasture. New approaches are required that are better matched to the complex needs of supply chains with the variety of roles, responsibilities, obligations and systems involved. Holocentric was featured in an article for IMD discussing their new SharePoint based software, docScout which helps organizations find the right documents each and every time. Strong internal business processes give management the confidence that projects will be don correctly and reliably, especially when no one is looking. However, organisations with robust internal processes are the high performing exceptions, not the rule. Organisation or unit-wide KPIs and incentives are rarely effective, and can even demotivate employees, according to Holocentric CEO Bruce Nixon, who says targets and rewards must be aligned to employees' skills and capabilities.